A unique location with new enemies, bosses, interactive elements, and plenty of scares. The design came to me after playing Hunt: Showdown. 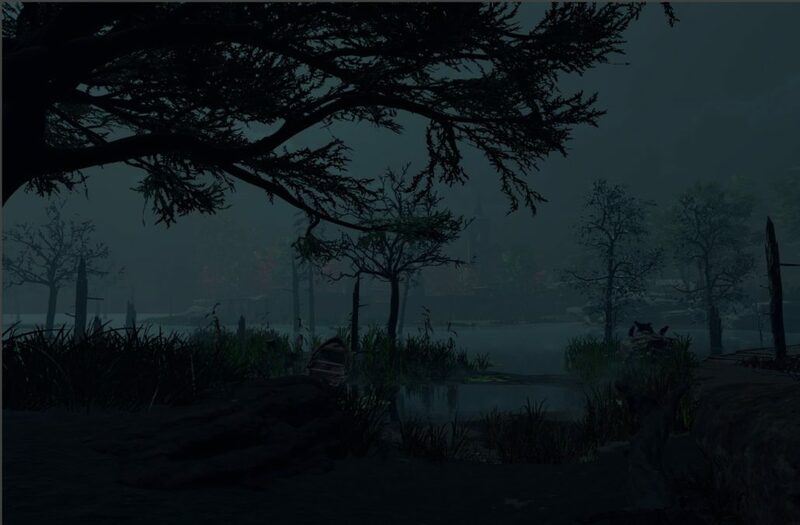 Taking inspiration from a few compounds in that game, I wanted to experiment with open and closed areas inside of the zombies mode in Black Ops 3. I also wanted to practice scripting so there are a few elements in here that I scripted on my own and with the help of some friendly people on the mod tools discord server. Please see below for design sketches, design documentation, iteration, as well as my thought process behind the level and its elements. 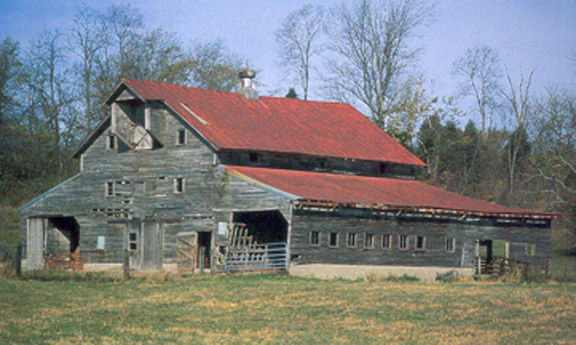 Start location. The first compound that has medium to short range engagements. Second compound. 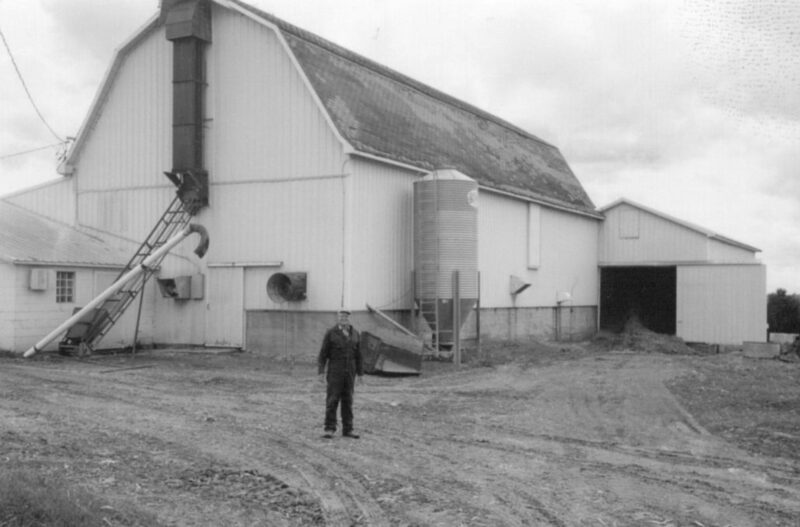 Supposed to be a two story destroyed building that provides close quarters engagements. 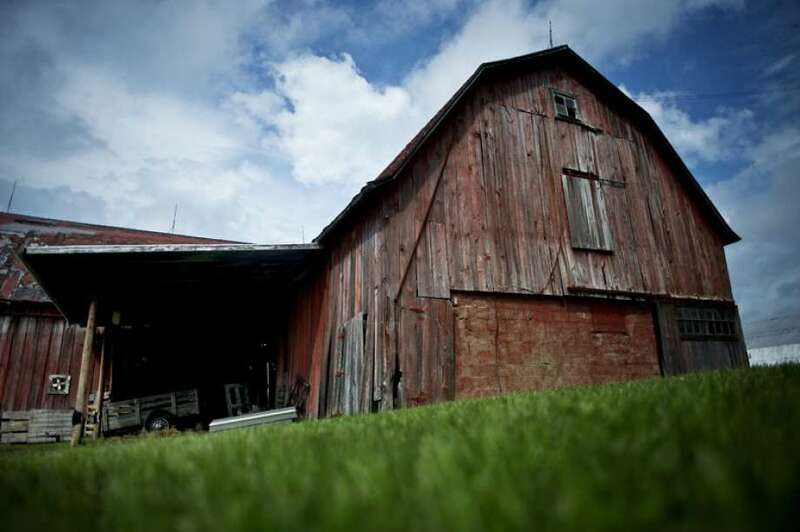 The third compound. Themed as a church with a large circular graveyard, this area has a few more open spots but multiple entrances. The swamp! This connects all of the compounds together, but slows down the player if they go into the deep water. For this project, I really wanted to hone in on my layout skills. 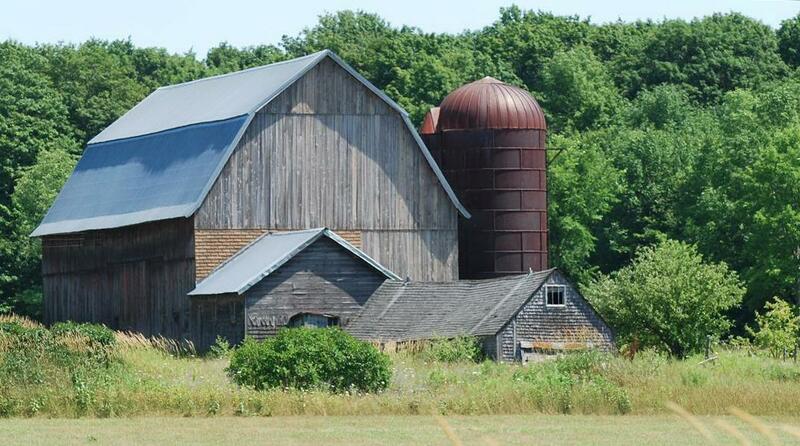 More specifically, combine open and closed spaces to add variety to game play. From what I have played and reverse engineered, zombie maps do not really have a set design in what they require. Multiplayer maps have to have good spawns, line of sight that makes sense and does not allow you to spawn kill, choke points, fit the mechanics and more. Since the zombie AI is not the smartest, open areas will make getting to high rounds very easy. 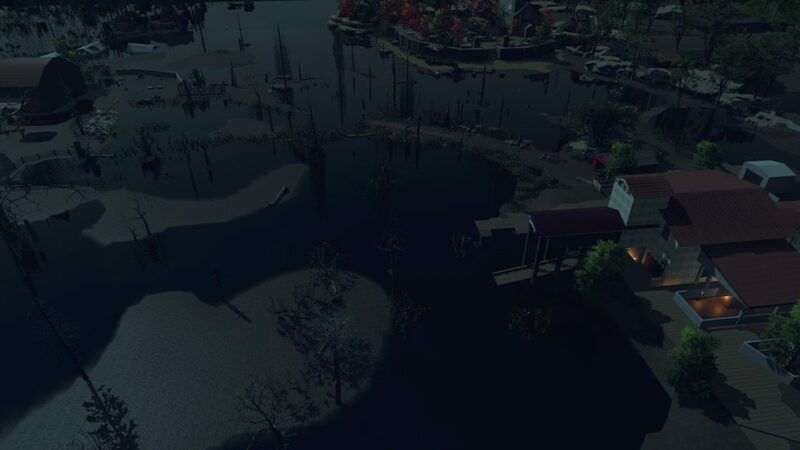 The middle of my bayou is VERY open. 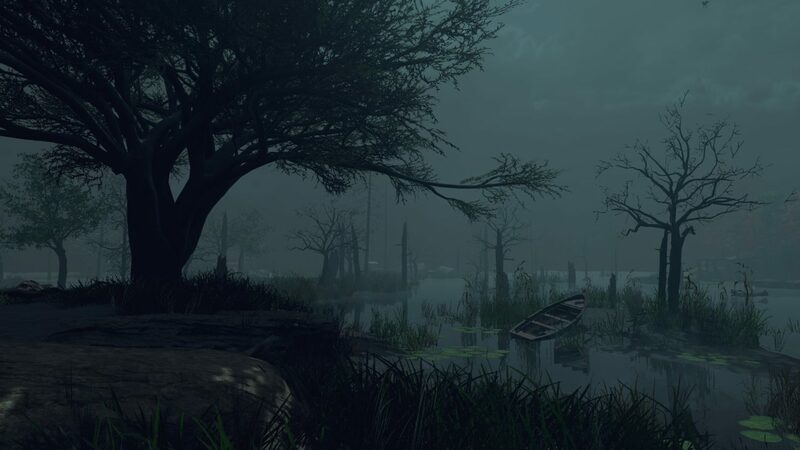 I am going to mess around with intentional random design for the swamp area, in which it will seem open to the player, but still provide areas in which they cannot go to. This at least makes it so that the middle area is not a place they can just stay at to get to high rounds because it is too easy. 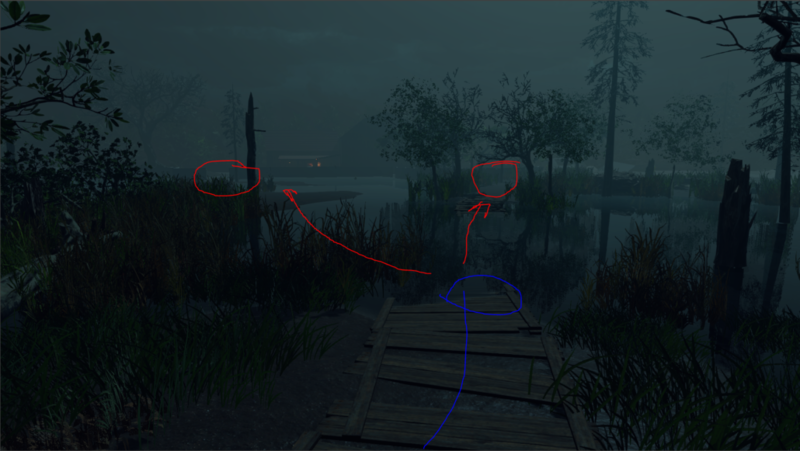 This may cause the center area of the map to be confusing, but only play testing will tell us that for sure. I hope that the center area will provide the chaos and risk that it was designed to be. A part of the level design process that I really did not utilize was the reference stage. Most of the time I had a clear image of what I wanted the levels theme to be or what the level would look like, but I often forgot that by not writing it down. To combat that, I decided to actually go through the correct pipeline that I’ve learned through watching GDC talks or through YouTube videos. Since my main inspiration came from the Crytek game Hunt: Showdown, I knew what the year, theme, and overall color scheme would be. 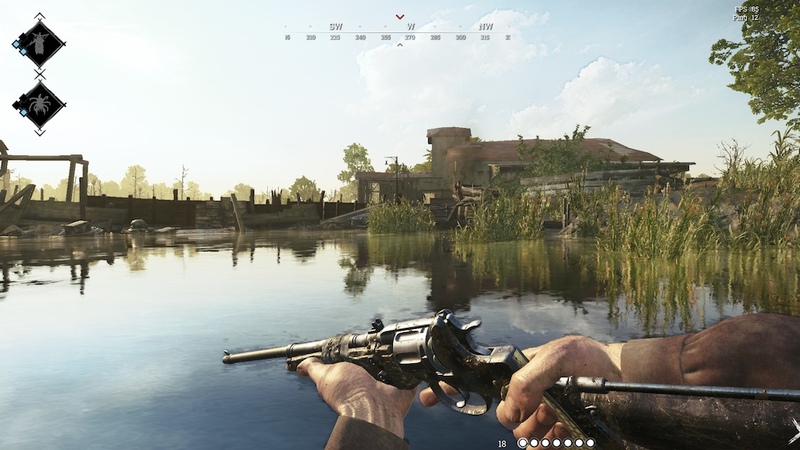 Hunt: Showdown is set in the late 1890’s Louisiana Bayou (hence the name of the map). 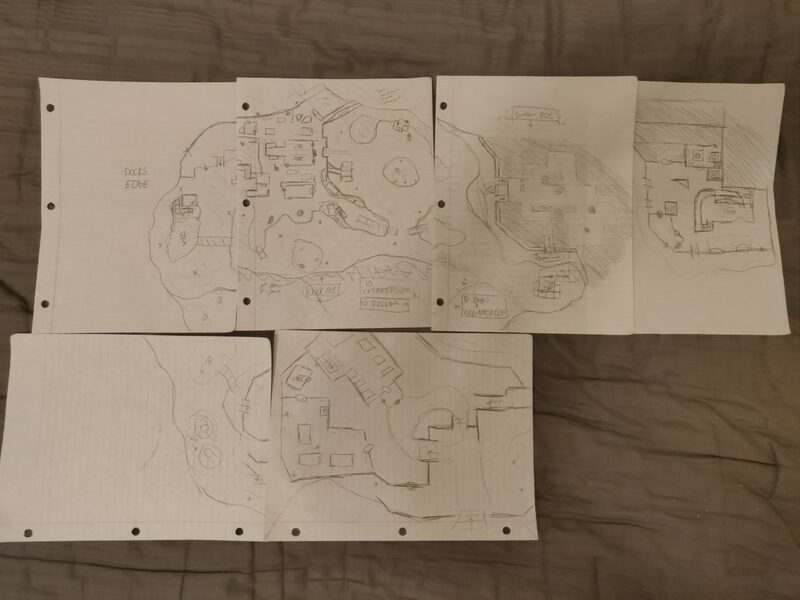 The first four pictures of the gallery are from the game, while the rest are from Google searches in the realm of “1800s barn.” The main compounds of this map are based off of a few in the game, and others are a mix and match of other compounds in the game or from the reference images. 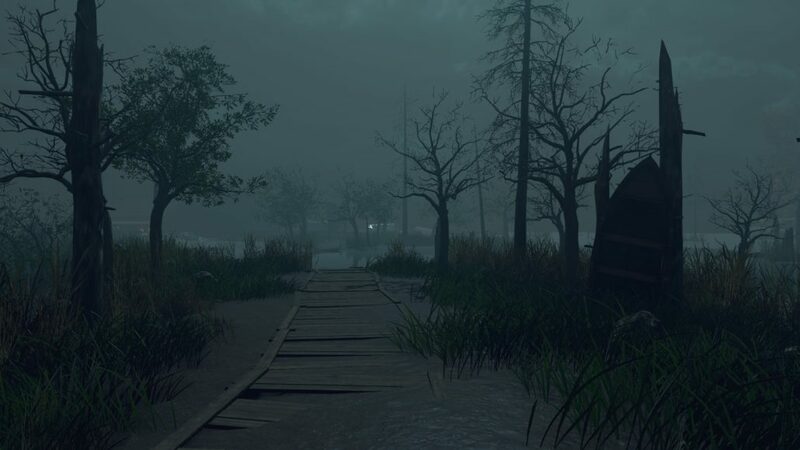 Most of the action and game play will take place in what I’m calling “compounds.” They are areas in which are distinguishable from the others and the center swamp area. 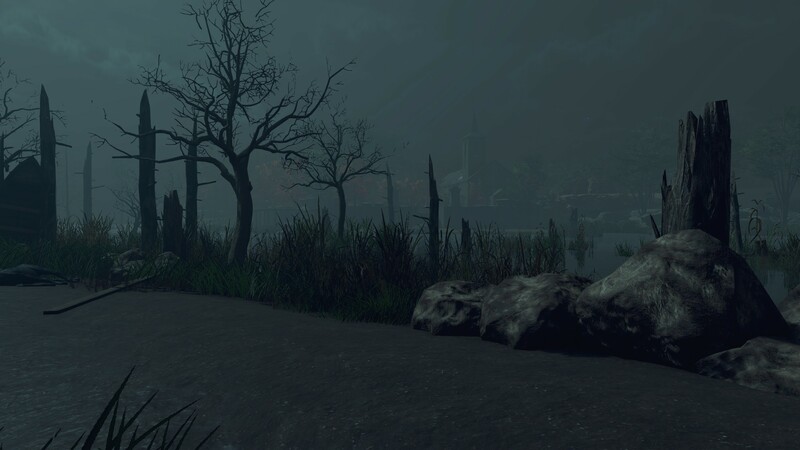 Each compound will have weapons and perks so there is incentive to travel to them. 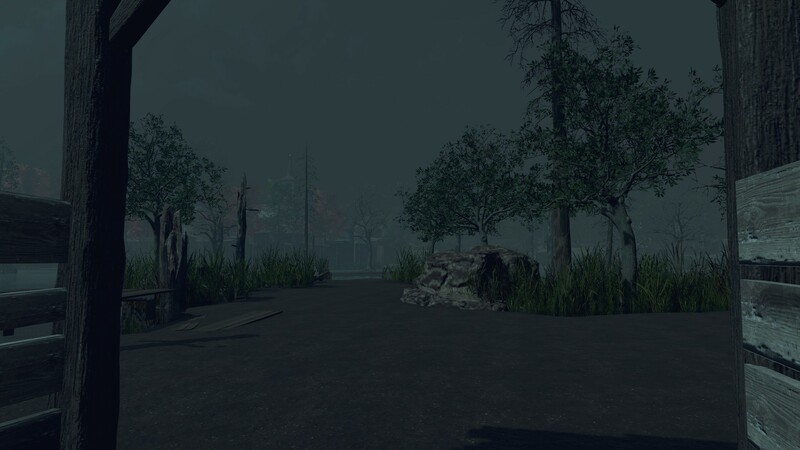 The compounds are also free of extra zombies that spawn in the swamp area. 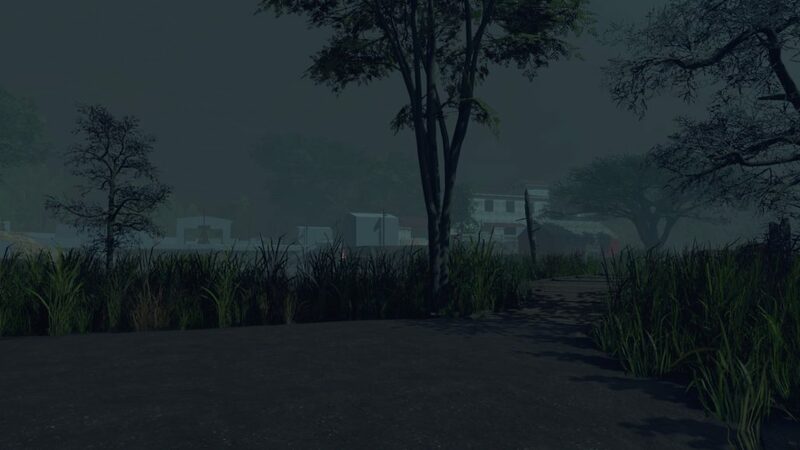 Although the center of the map is risky, the compounds provide the ammo and weapons you need in order to travel to other compounds. They are basically a safe space to prepare yourself and strategize on where to go next or how you will make your way to another area. I want each compound to be a unique experience. Each one has different architecture, features, and designs and rewards. 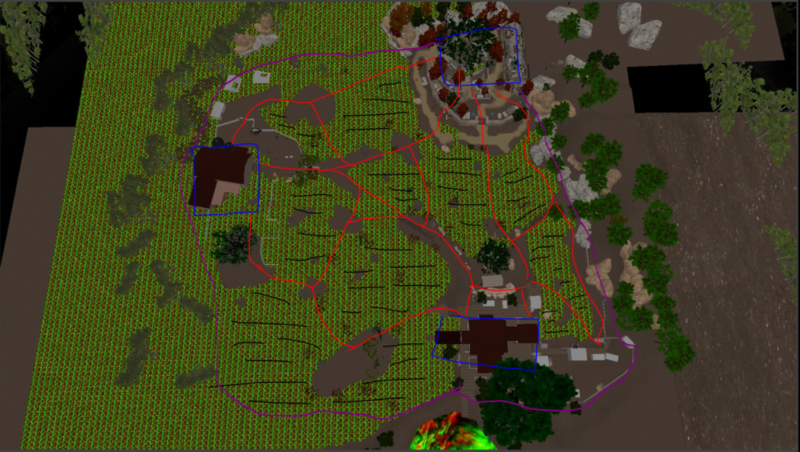 For example, the church / graveyard shown to the left has of course a church where you may find the mystery box and a perk, and a large circular grave area that can provide multiple quick escapes out of the compound if it gets too hectic (the blue arrows are all of the entrances / exits from the compound). Often times when I play zombies maps, I die because I get stuck in an area with one exit. 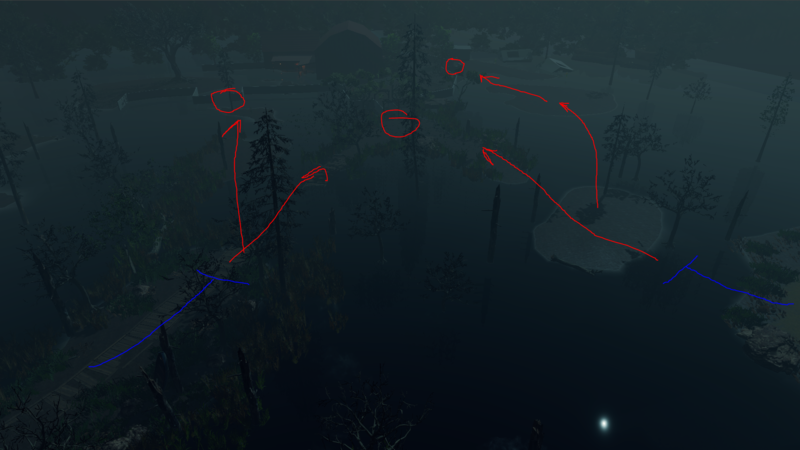 I wanted to fix that so with my compound designs, there are multiple ways to leave so you can continue to play and enjoy the map without getting frustrated. 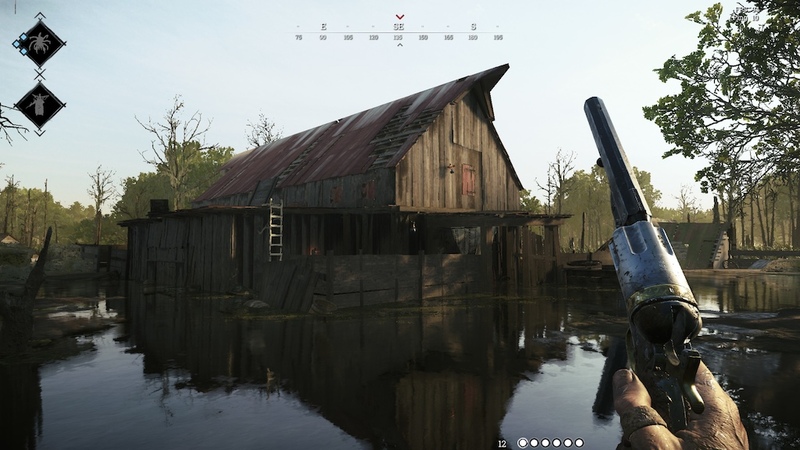 This compound takes inspiration from the Blanchett Graves area from Hunt: Showdown. 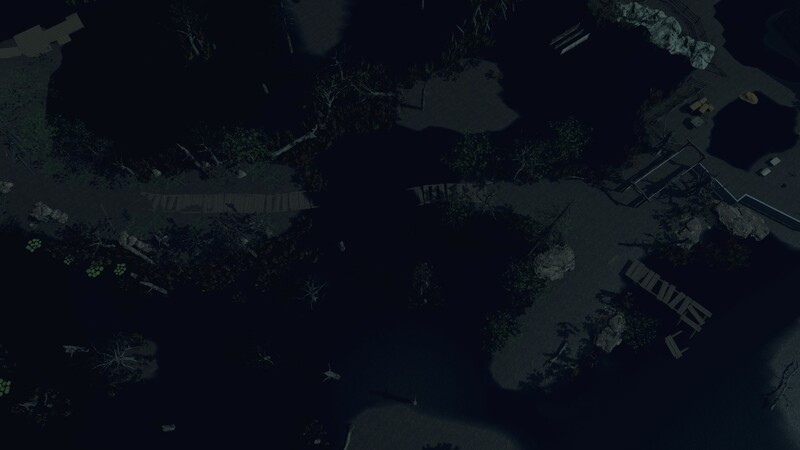 Unlike the Lockbay Docks compound in my map which is almost a 1:1 recreation, this one is an original design where I wanted to have two main elements: a church and interesting circular grave area. 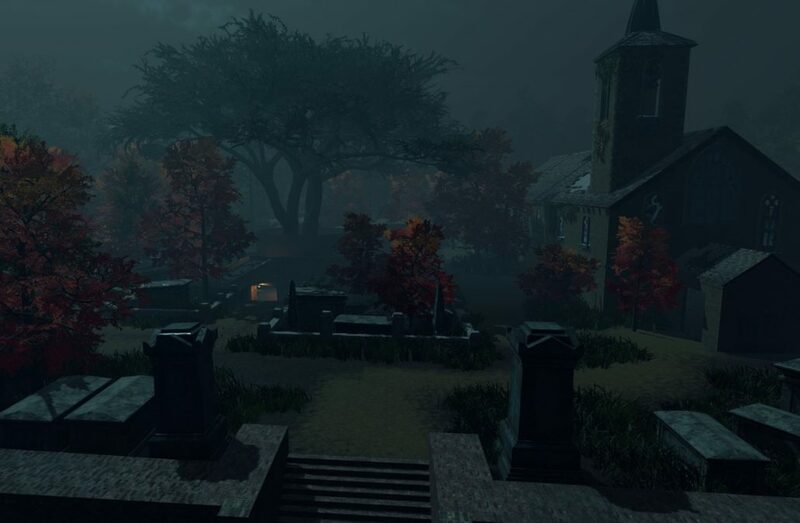 When entering from the main entrance, you can see both the circular grave and the church, letting the player know where they can go. If they enter from the left side, they can also see the grave and church, same with the right side. Basically, I made sure that each entrance has a good composition. In a level, it must be clear where the player should go as it causes less frustration and allows them to seamlessly play the map and enjoy it. Since my map features a fairly large “open” area, I needed to make sure they know where to go and how to get there. I started out by planning possible routes that the players can go from each compound. I wanted to make sure they had options to simulate freedom of choice while still being in control as the designer. Since the center swamp can be slightly confusing, I made sure to add elements that guide players to the compounds. For the most part, the foliage (reeds, grass, trees, broken logs, etc) are pointed in a way that acts as a boundary or “invisible wall.”An example of this can be seen in the last image of the gallery, as you can see the high reeds and broken tree stems that prevent the player from getting confused in the water. Unlike my previous maps I made about five years ago where I just randomly placed props, this one and my New York map have meaning behind the placement of elements. All of this comes from my personal research, projects and GDC talks about level design. Starting area with tight corners and underground area. Small corridors may cause a sigh of relief when exiting into a more open area. An aspect I have learned about level design is the idea of risk and reward (mainly in single player levels, but can exist in multiplayer levels to an extent). An area may be extremely risky to go to (like a narrow path you can fall off and die in) but provides a nice reward for reaching the end. 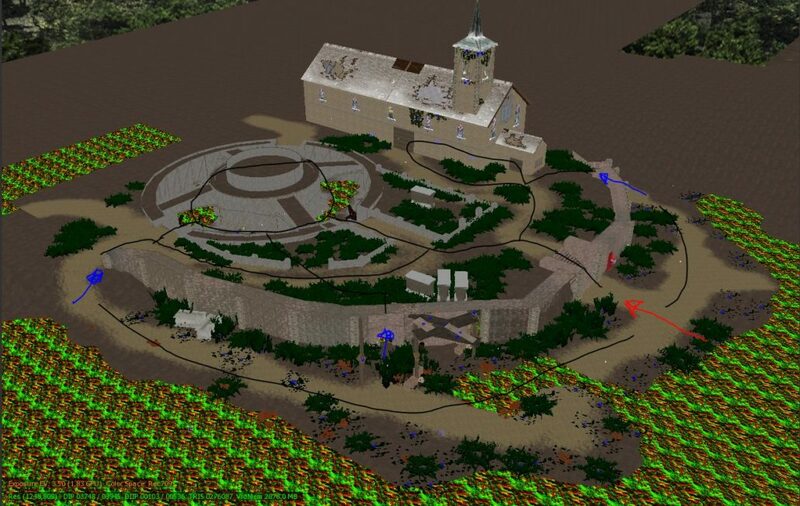 With this in mind, I wanted to incorporate this into my map. When thinking about the layout, I had this concept in mind. 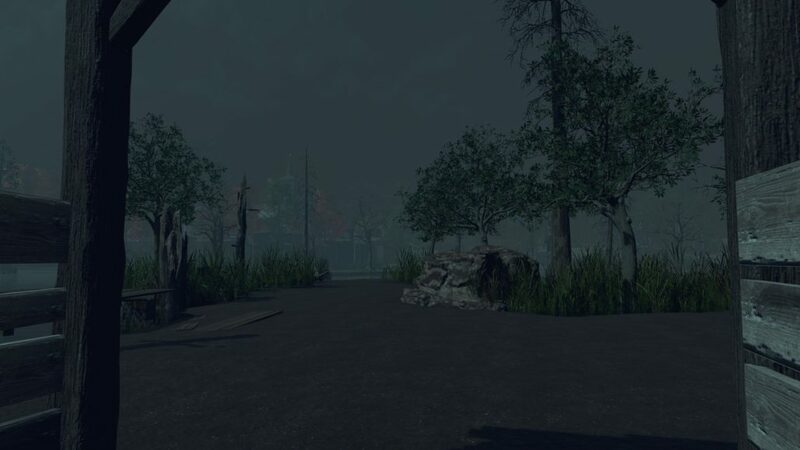 I figured that the compounds can be a safe haven for the player as there are many places to go and get perks and have areas to defend from zombies. In contrast, my idea for the open swamp was to have the fog slightly denser, making it slightly harder to see, but making my pathing design with foliage and props more prominent for the player. 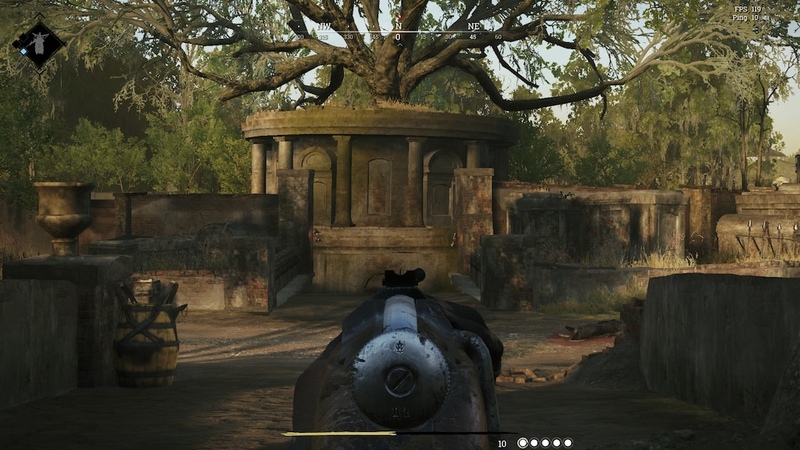 I also wanted to slightly reduce the max ammo that players get with their weapons, and have ammo supplies in the swamp along with the mystery box that gives players better weapons that they cannot get on the walls inside the compounds. 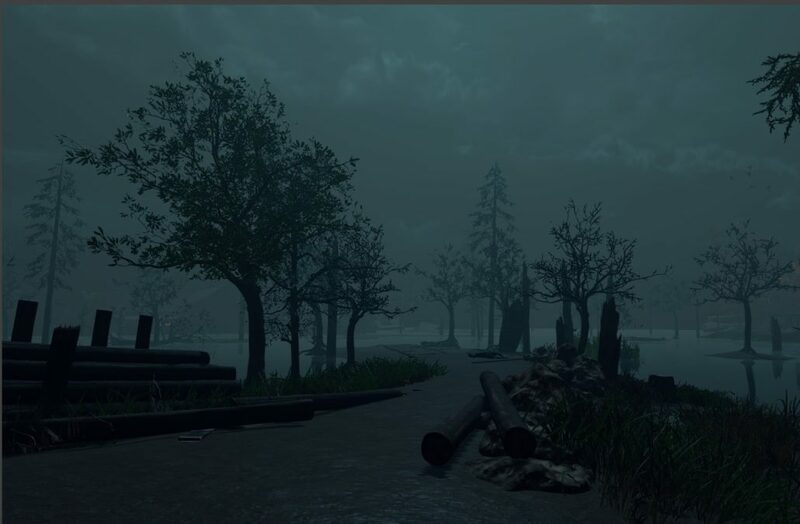 My last idea was to have zombies sprint or increase the amount of zombies that spawn in the swamp so that players have to fight and prepare before traveling into the swamp. Fun Fact: I first wanted to be a programmer and go to MIT. Obviously that did not happen, but I could not be more happier with my chosen future career. Because I have taken programming courses in Python, HTML, C++ and Java, I can easily read code and be able to discern the basics of what it is trying to do. This allows me to talk with programmers and read code and even help them with it, in which I have done so in some school projects. Anyways, I have been looking at some job postings and a few recommend or require a LD to be able to program and script events, so I thought I’d give that some practice. The first one is a simple light switch that turns a set of lights on and off with the interact button and the exploder inside of the game engine. Some tutorials helped me get the basics of how to get the interact button, but the rest was looking at the gsc language api and finding required functions and code to put it together. The second one is a bit more complex that required separate functions and a bit more testing as it would often loop multiple times and play the audio and animations twice. Since I am no programmer, I have no idea if my code is optimized, but I tried my best to make it modular and be able to reused multiple times in the same level to save on resources.